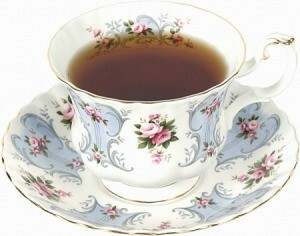 Cold tea can give plants nutrients they will not get with just water, may improve their health, and won't be wasted. This is a guide about water plants with leftover tea. Don't throw out your leftover tea. Instead feed it to you indoor or outdoor plants for an extra boost. Use brewed unsweetened tea only. Do you feed cold tea to your plants? They love it and it is a good way to use up leftover tea from your teapot. Once a month I water all my house and outside plants with plain green tea. I use twenty teabags to two gallons of water. Plants love it! My grandmother's big potted ferns always were given all the tea leaves. We would fill the pot which had the loose tea leaves in it with water, then take it out to her ferns, lift up the long fronds and pour water and tea leaves on them. They were the most beautiful ferns I've ever seen. Nice memories.